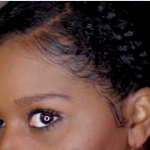 That hairstyle you’ve been rocking for years is a bit boring. 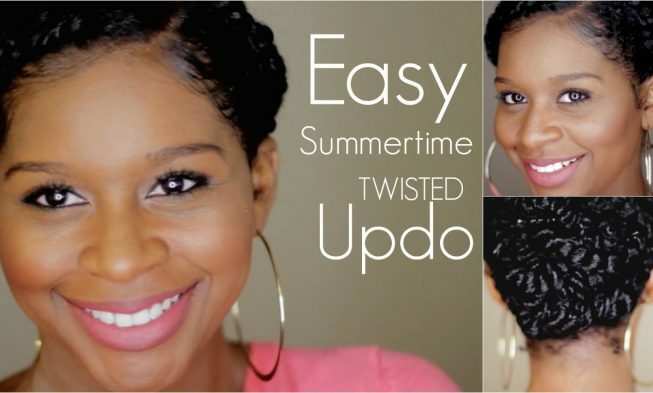 Take a look at this twisted up-do hairstyle which will help keep your hair off your face this hot summer. 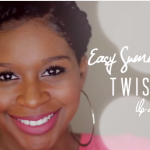 Summer hairstyles should be fun and carefree. 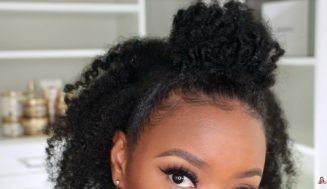 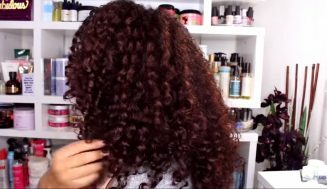 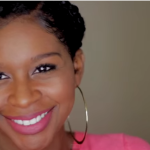 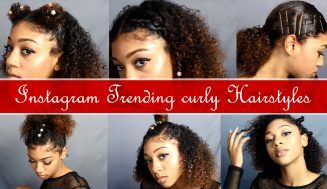 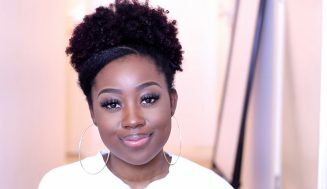 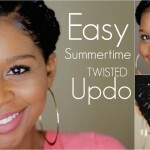 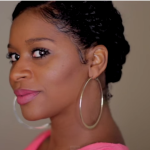 Try your hand at this easy summertime twisted up-do for natural and curly hair ladies. 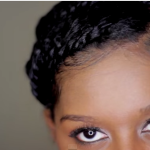 This style can last for a fairly long time if you sleep with a satin scarf. 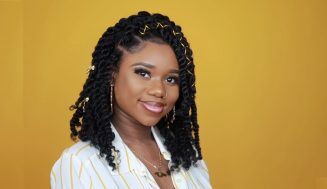 I hope you like it as this is one of my favorite. 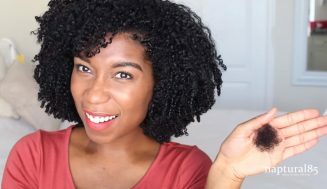 Stay Cool!